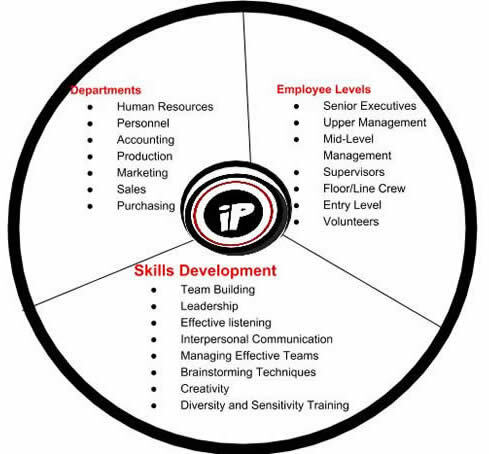 To complete your individualized program questionnaire and be on your way to achieving your team building needs... CLICK HERE! 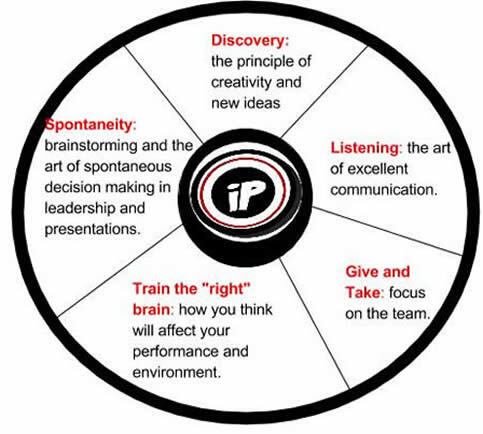 Improv Playhouse enhances the TRAINING and LEARNING function of your organization. We call this "Applied Improvisation." "Thanks for a great evening - the opportunity to "be creative" in a different format with people we don't always spend "fun" time with.Great excercises.created a nice way to encourage people to open up and give of yourself for the greater good - one for all, all for one. Far surpassed what other organizations have brought to our table. 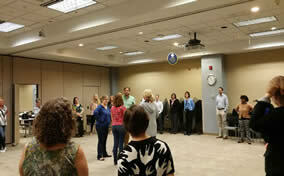 David Stuart led one of the Best Team Building events I have participated in. "The improv comedy team (from Improv Playhouse) was great. It's so amazing that they can come up with the material so quickly. What I thought was going to be a work function turned into a party! The improv performance was by far the highlight of the day"
"This was the best team building exercise that our group has ever done. It was truly memorable and life changing. Even the individuals who we assumed would not participate blew others out of the water as this really catered to those trying to break down communication barriers. Thank you very much David and the Improv Playhouse team!" "I just wanted to say thank you so much for all of your help in planning our event last night! It turned out beautifully and everyone had such a great time—it was the perfect team building event for our group. Again, thank you for all of your help, this was a great and worthwhile experience for us!" "What connects community, entertainment and delivers an effective business message? David’s “in-charge” leadership of the Improv Playhouse. David’s commitment to his team and their development is exemplified in the quality and depth of the performances as well as their compassion. My recommendations to any business or organization looking for training or entertainment that is darn right fun, book soon or you will be on a wait list."